Many of us in the U.S. experience funds transfer methods offered which are exclusionary, not available to U.S. persons; and that is one of the major reasons for our interest in Cryptocurrencies with regard to fund transfer from brokers offshore to the U.S. There appears to be a strong trend where brokers are using Cryptocurrencies as funds transfer mechanisms, or even as native account currencies for Forex traders. The meteoric rise in the price of bitcoin is just ridiculous! [U]But, I have put a stop to it[/U] – (by buying some bitcoin today at $4,889.33). Clint has just purchased bitcoin. Therefore, you should immediately SHORT XBT/USD. 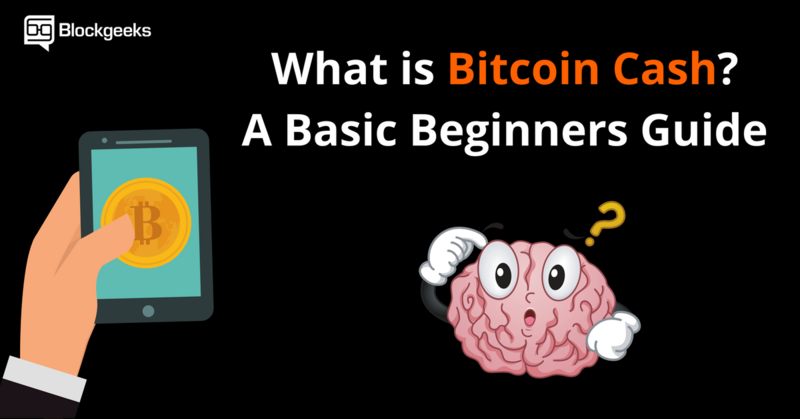 Trading BTC and Altcoins is how I got started in trading FX and commodities. I walked away from that scene when BTC was at $250. Exchanges were super sketchy back then and still are somewhat.